Trailer for New Chinese Film "Kung Fu League"
Director Jeffrey Lau (“Treasure Hunter”, “Soccer Killer”) has completed production on his new martial arts/comedy film “Kung Fu League”. 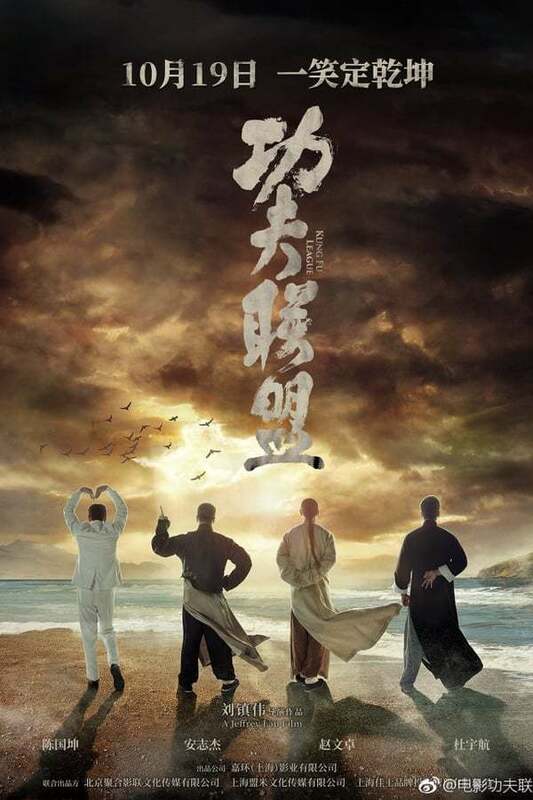 The comedy takes iconic martial artists and actors who have previously portrayed them, such as Denis To (“The Legend is Born – Ip Man“) as Ip Man, and Vincent Zhao (“Once Apon A Time in China – TV Series”) as Wong Fei Hung. The film is set for a theatrical release on October 19th, 2018. A trailer for the film has been previously released.